This switch is ideal to composing in autonomy your floor wirings. 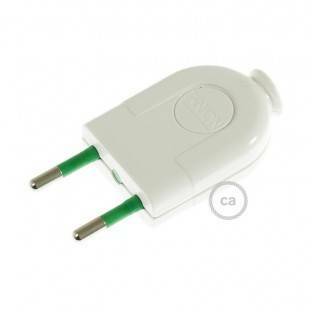 Use: for wiring of lights to be used in dry and not dusty locations with cables H03VVH2-F, 2x0,75mm² and round cables H03VV-F, 2x0,75mm². 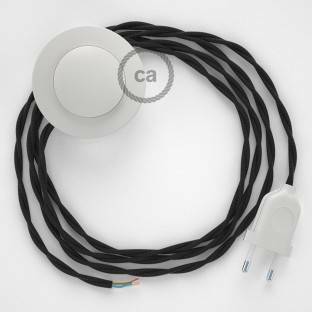 Wiring Pedestal, TM04 Black Rayon 3 m. Choose the colour of the switch and plug.